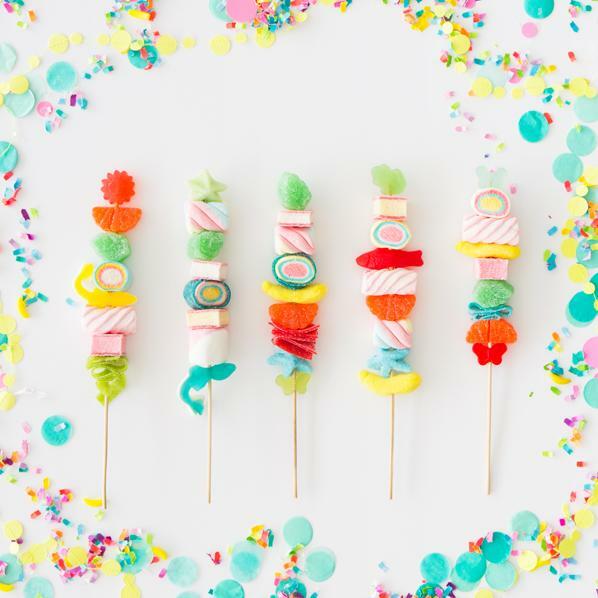 If you’re looking for some cute ideas for your kid’s birthday party, look no further! 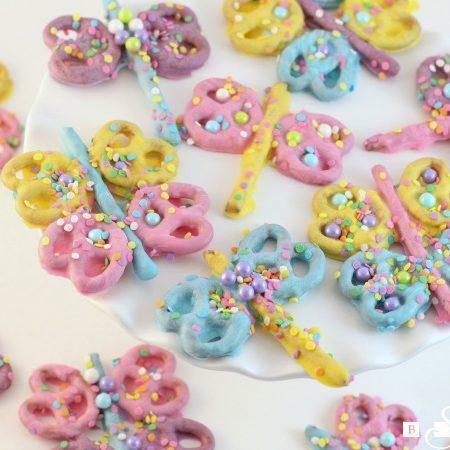 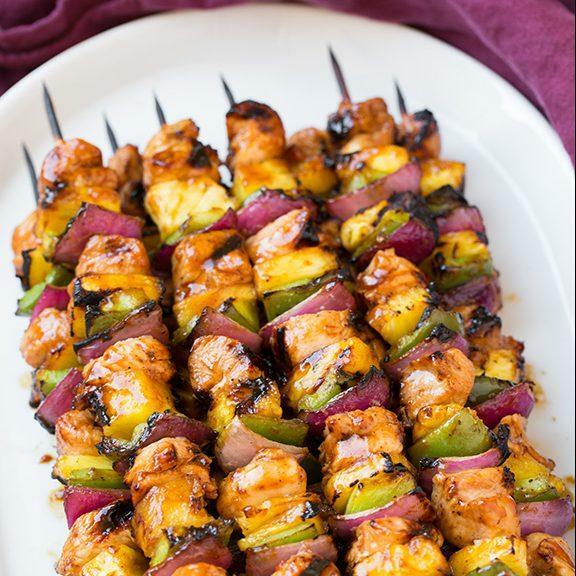 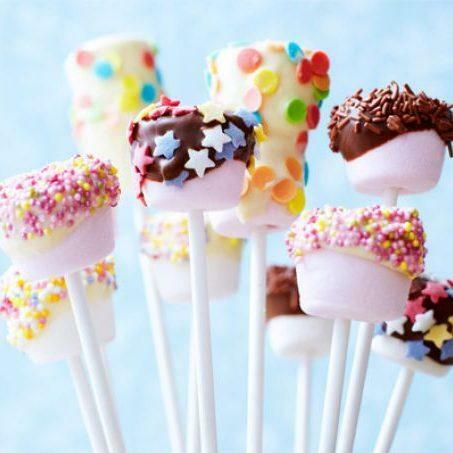 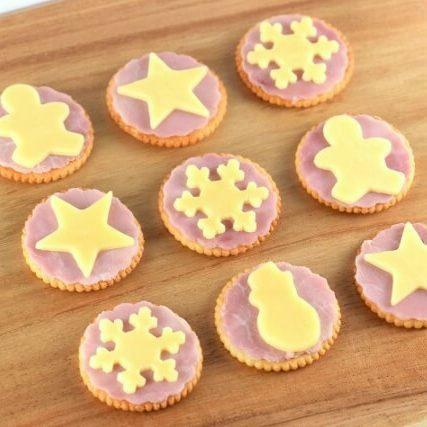 These kids party food ideas are the perfect treats to serve at any party. 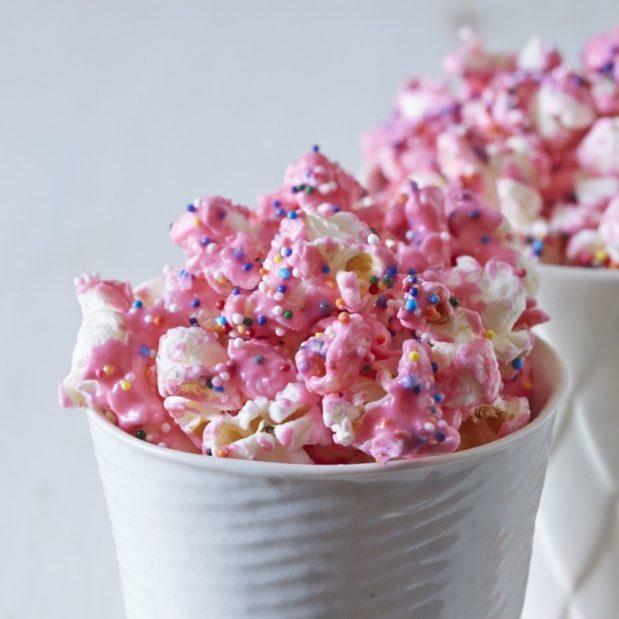 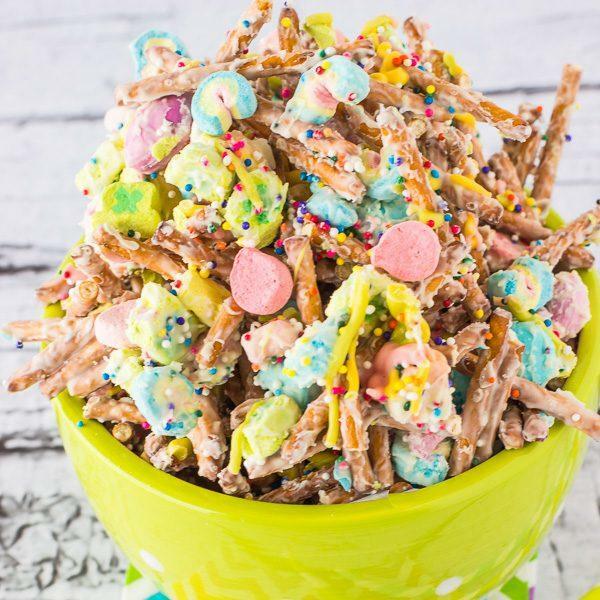 These kids party food ideas are yummy and sugar-filled, making for the perfect once-in-a-while treat! 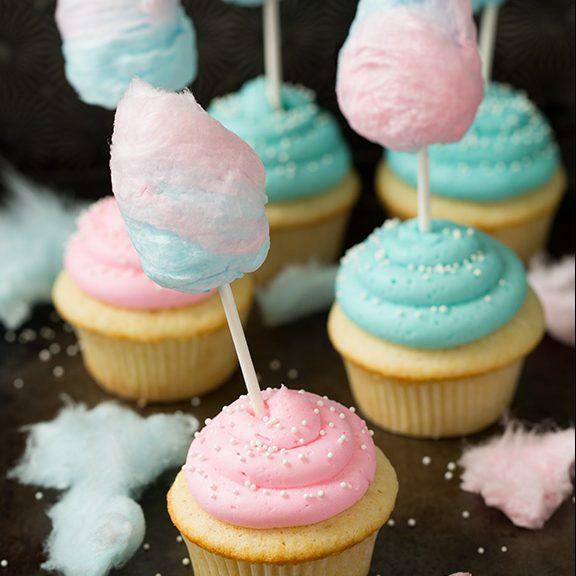 A treat every once in a while should be enjoyed. 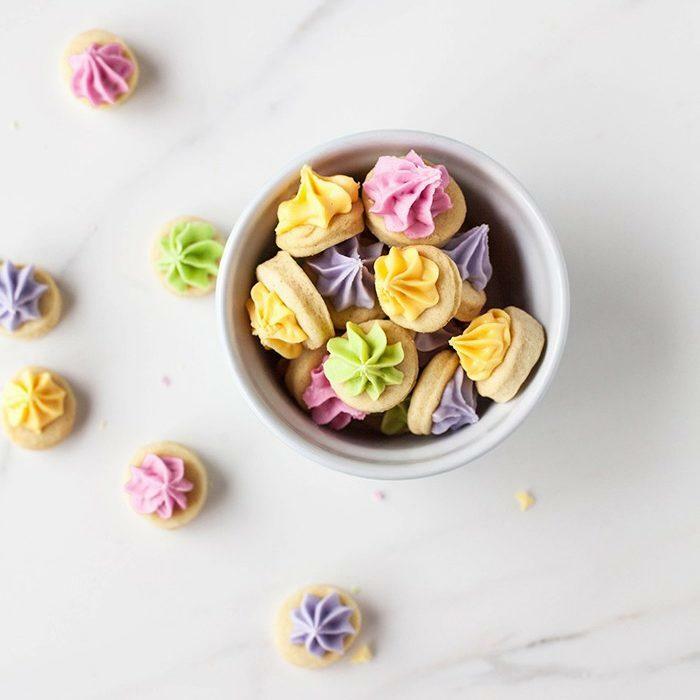 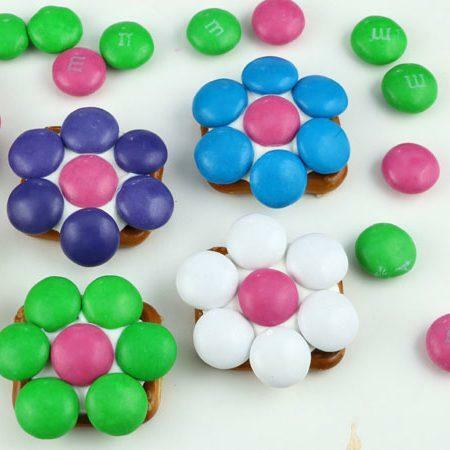 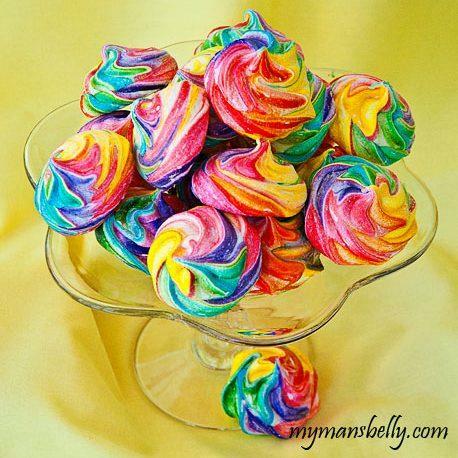 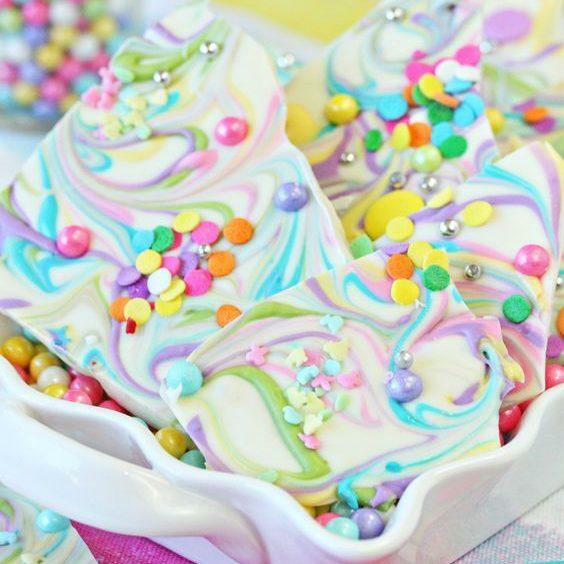 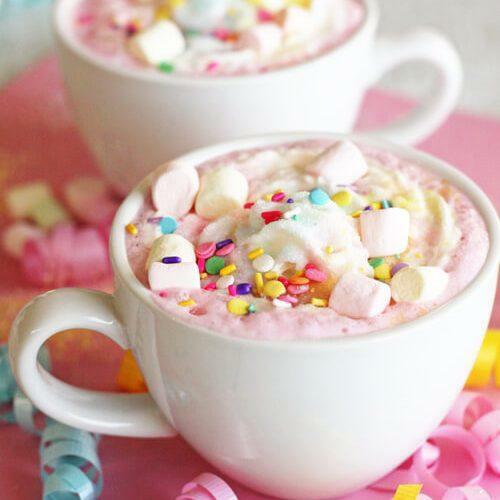 Kids love treats that are colorful and yummy! 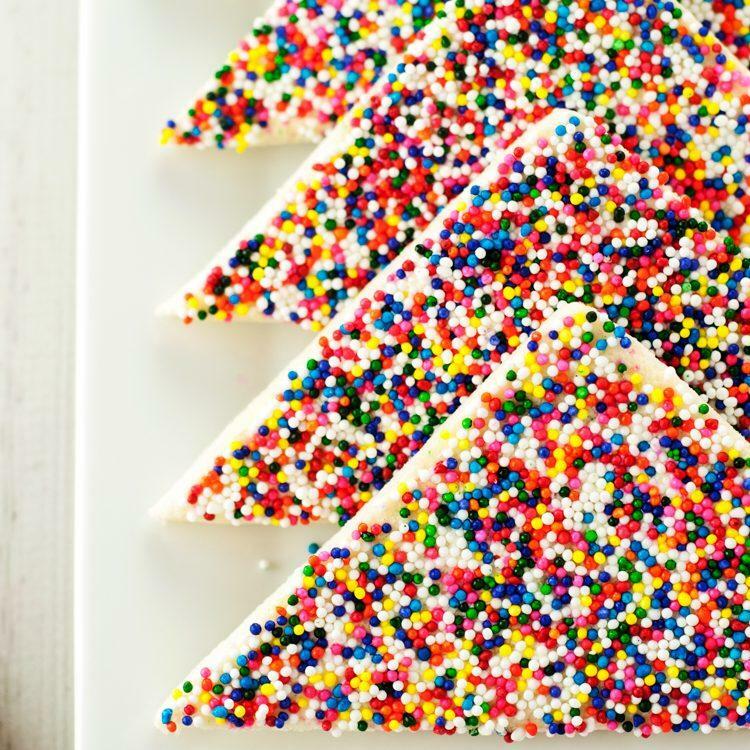 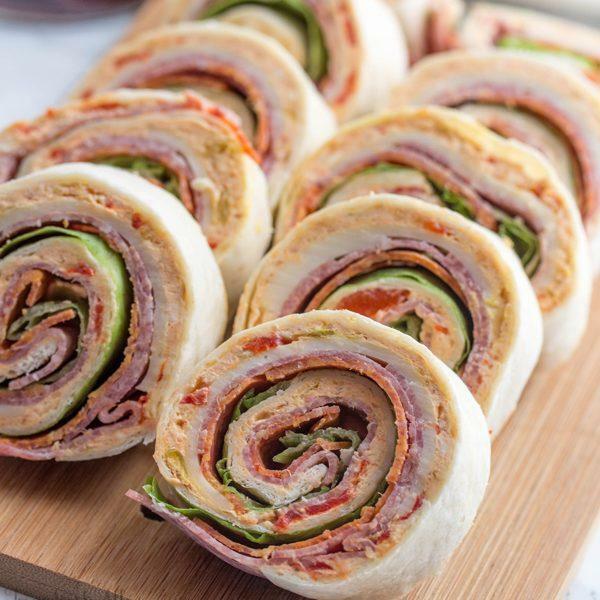 These kids party food ideas are both. 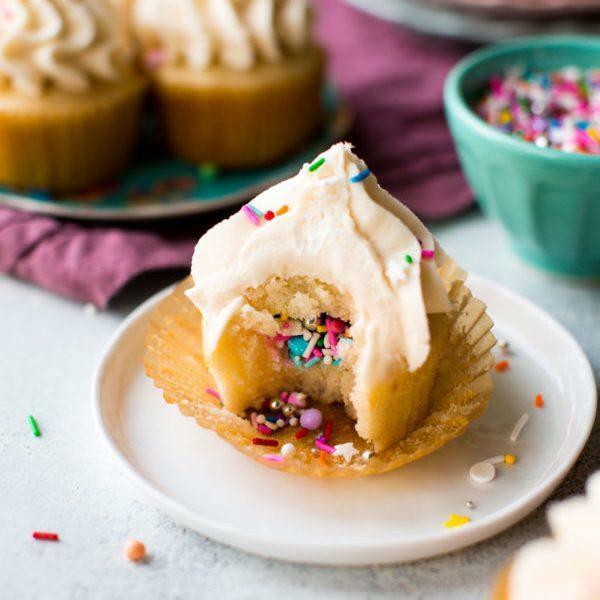 You’ll love the ease of these recipes and your guests will love them. 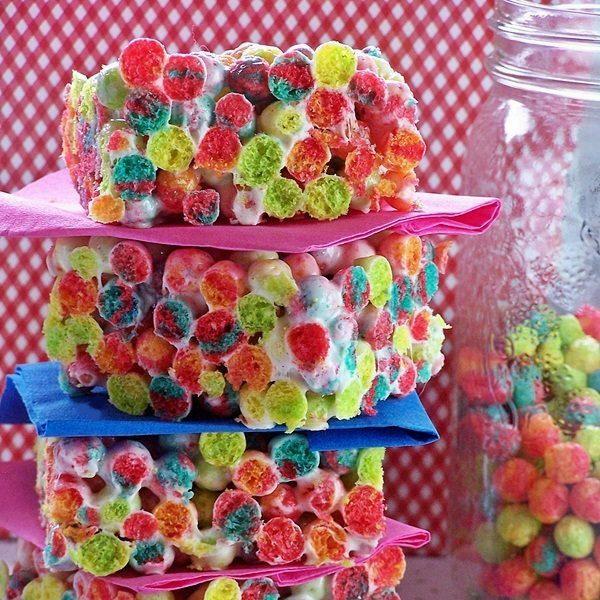 These kids party food ideas are the perfect treats to serve at any party. 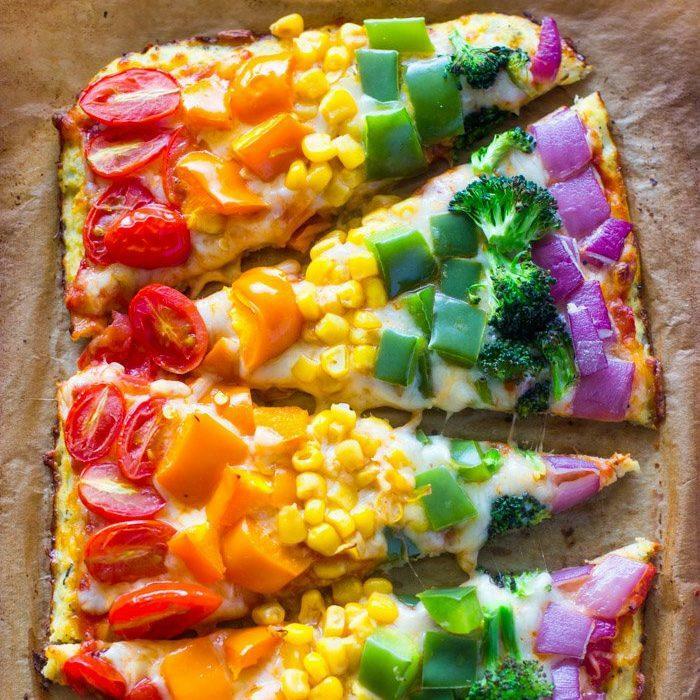 They're super simple and easy. 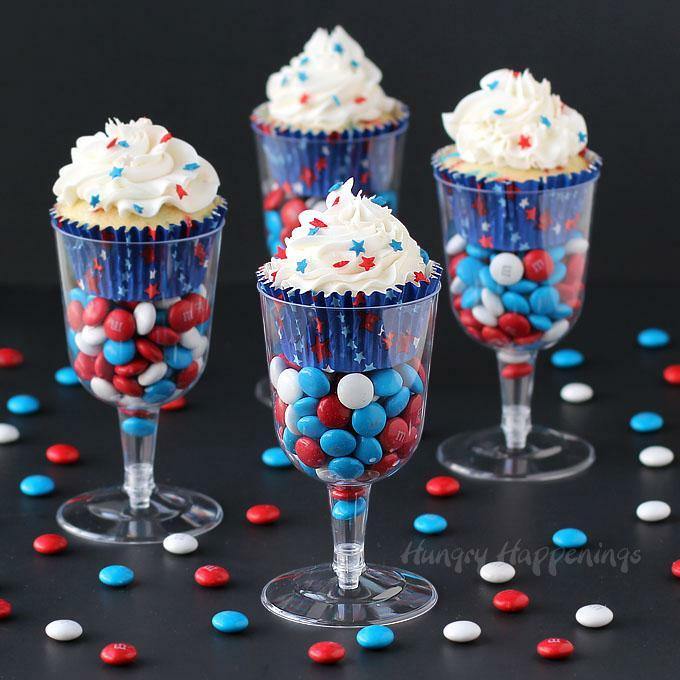 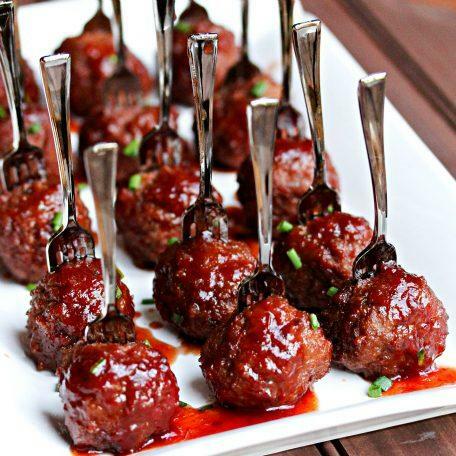 Your guests will love these!